The Stormsaver product range can be manufactured to suit your needs, so if you look at our standard products but want to add a feature or change an inlet or outlet, it shouldn’t be a problem. We specialise in bespoke solutions, designing tanks and control panels to fit the available spaces and to operate in the way you want them to. Our products are of the highest build quality. We’ve said it before and we will say it again; they are reliable, robust and good value for money. And of course it goes without saying, that throughout the specification process our friendly team of experts will be there supporting you so that it is one less thing you have to worry about. You can’t put a price on peace of mind! 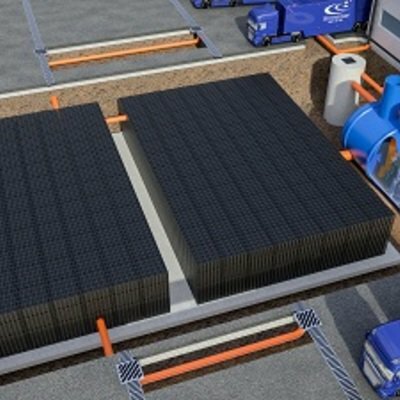 The need to capture, store, filter and reuse rainfall is becoming more and more important. As water companies increase their prices and the population grows, demands on mains water continue to rise. Coupled with consumer demand for companies to reduce their environmental impact, rainwater harvesting is increasingly sought after by both the general public and commercial organisations and is starting to become the first solution in water management strategies at government level..
Stormsaver’s rainwater harvesting systems are the perfect solution to introduce to your home to significantly increase the efficiency of your water usage. If you’re looking to improve your home’s usage of water, then look no further. 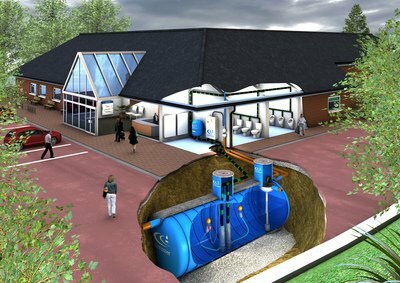 Stormsaver provide a range of attenuation tanks and solutions which can be easily maintained and are of the highest build quality. 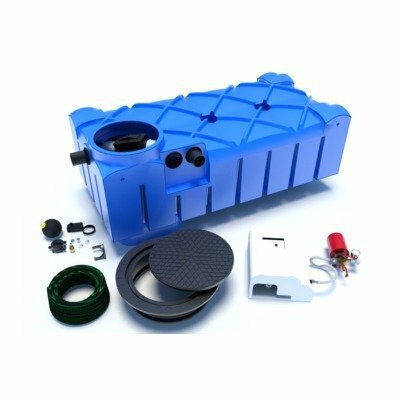 We offer standalone storage tanks, or a combined system which both attenuates and recycles the rainwater collected within it. 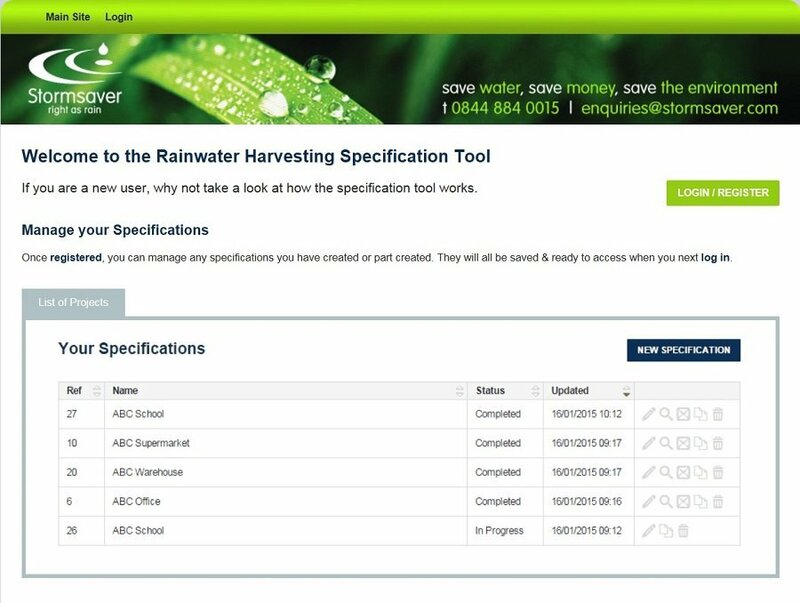 Stormsaver's unique online system will help you create the correct specification for your rainwater harvesting system in a matter of minutes. UV light is very versatile and can be used for disinfecting and destroying harmful microorganisms. With UV technology it is possible to destroy more than 99.99% of all pathogens within seconds without using chemicals, and is therefore an efficient, economic and particularly environmentally friendly process.